Round Clay Pave Rhinestone Beads--Chinabead.cc offer many sizes of clay pave rhinestone beads with dazzling stones to make your jewelry exclusive. Create any shamballa style jewelry as you like. You won’t believe the sparkle. 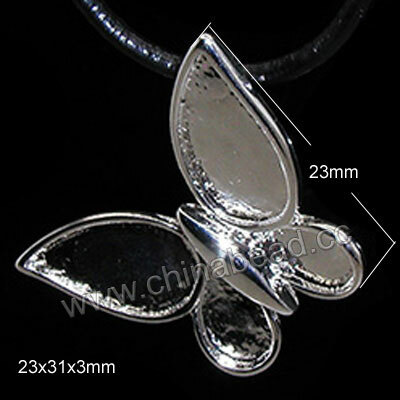 Do not hesitate to order from chinabead.cc. NOTE: Our Min. order is for each color each size. China beads accept OEM/special orders. Contact us now!